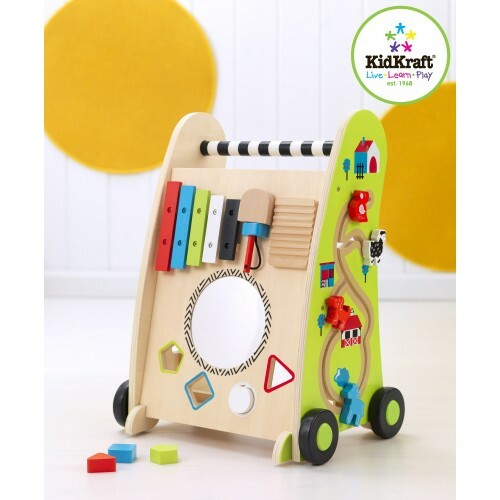 We stock a range of Wooden toy rockers and wooden walkers for toddlers and small children from the fantastic wooden dinosaur rocker to the boys favorite pirate ship boat rocker. Brands stocked include Teamson, Guidecraft USA, Pintoy, Great Gizmos and more. Tender Leaf Toys Baby Block WalkerWatch your baby take their first steps with this sturdy baby walke..